Local Downtown Bedford fine dining paired with award winning estate grown wines. Limited seating for this event. Must be 21 years & older for this event. 6 restaurants will be pairing our wines with a special dish of the Chefs choice. You don't want to miss out on some of the most talented Chefs in Historic Downtown Bedford coming together to tantalize your taste buds in one sitting. 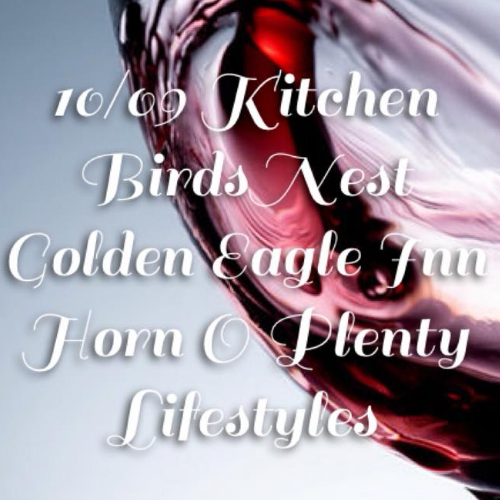 Restaurants participating: 10/09 Kitchen, Omni Bedford Springs, BirdsNest, Horn O Plenty, Lifestyles. Must be 21 years & older for this event.